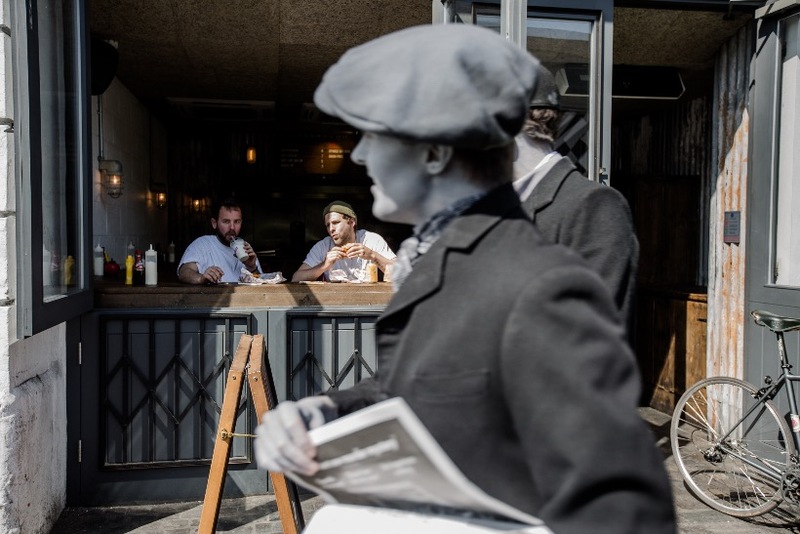 A newspaper warning of the 'Monogram Murders' is being handed out to Londoners, with the publication resembling a 1920s paper and even including ads from the era from the likes of Unilever, John Lewis and Fortnum & Mason. 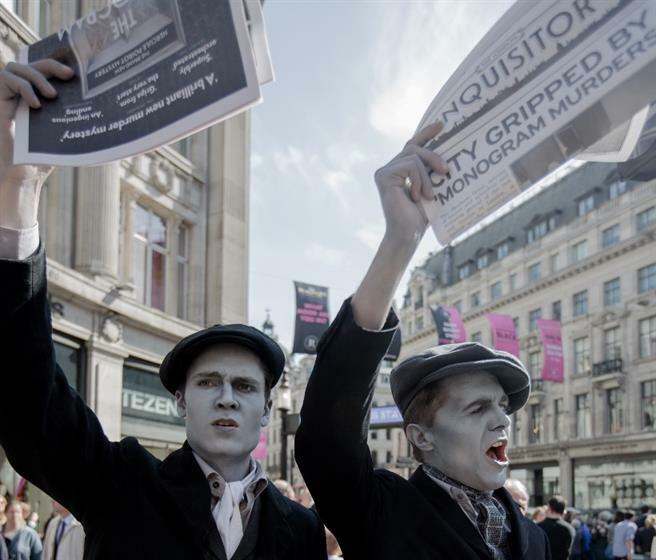 The murders, of course, are fictitious but are being used to promote and are the subject of HarperCollins' new Hercule Poirot mystery. HarperCollins is handing out 10,000 copies of the newspaper containing the first few chapters of The Monogram Murders, which is out in paperback. 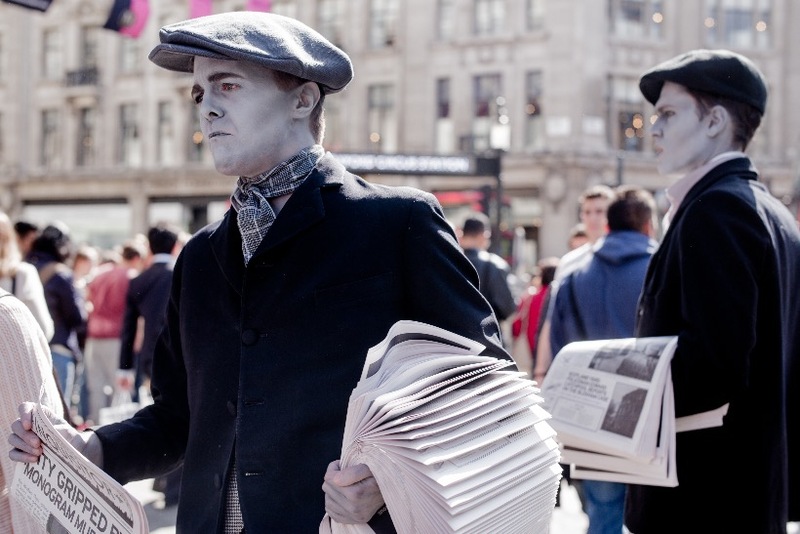 In keeping with the theme, the paper is being distributed by street urchins made up in ‘greyscale’ so they resemble newspaper boys from the black-and-white era. It’s refreshing to see a book promotion hark back to traditional marketing methods, rather than take the predictable digital or social approach. Creative agency Ralph has devised the campaign. The whodunnit has been written by crime author Sophie Hannah and is the first Hercule Poirot novel to be approved by Agatha Christie's estate that is not written by the late author.